Copyright 2011 – No reuse or posting without permission. 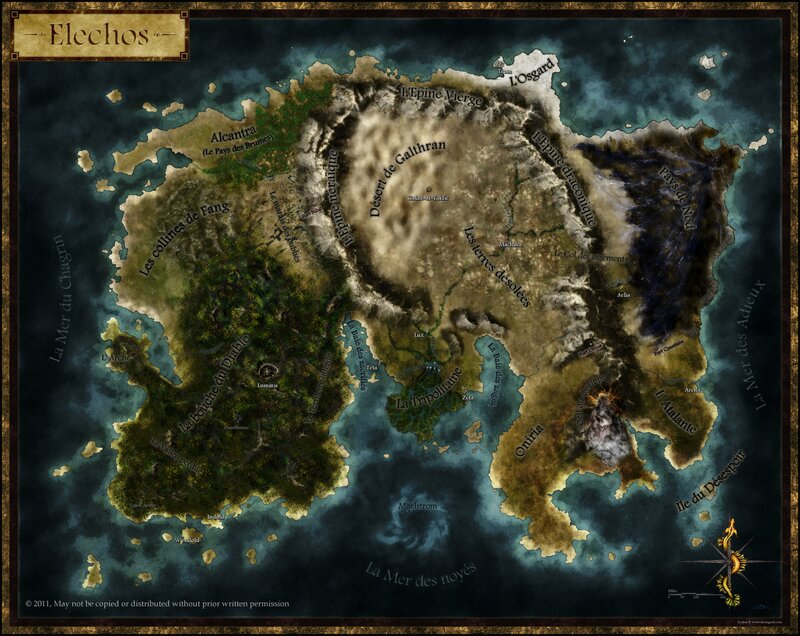 Commission for French www.elechos.net a world created for Neverwinter Nights 2. A sort of dark fantasy, post apocalyptic, steampunk western world.